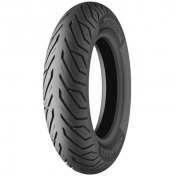 PNEU SCOOT 12'' 120/70-12 PIRELLI ANGEL SCOOTER REAR TL 58P REINF. 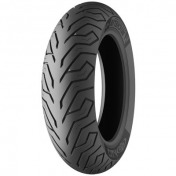 PNEU SCOOT 12'' 130/70-12 PIRELLI ANGEL SCOOTER REAR TL 62P REINF. 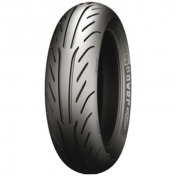 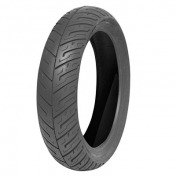 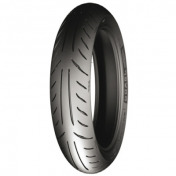 PNEU SCOOT 12'' 140/70-12 PIRELLI ANGEL SCOOTER REAR TL 65P REINF.